Last March 8-10, Google hosted the Cloud Platform Next 17 conference on a grand scale. At that time, Google announced 100 new products. These 100 products have been announced in the following categories. 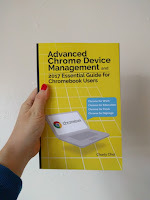 Here are four of the 100 new products that are related to Chrome. 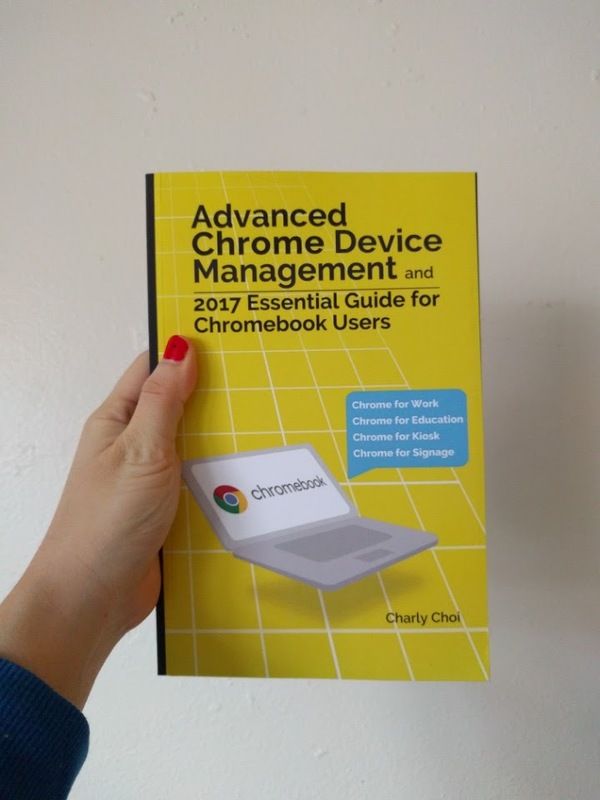 Kindle Edition-Paperback/eBook "Advanced Chrome Device Management & 2017 Essential Guide for Chromebook Users"
Nice information... Thanks for sharing information about Chrome digital signage and kiosks.